As part of Oktober Fest celebrations, the annual Hophaus Dachshund Race takes place on October 13, 2018. Imagine around 100 of these cute little Dachshunds (or as they are affectionally known sausage dogs), running for their lives in this unique race. The race is free to watch but please bring a gold coin as a donation. Money raised goes to Dachshund Rescue Australia (DRA), an organisation committed to rescuing, fostering and re-homing dachshunds. Since the first race in 2015, $10,250 has been raised. 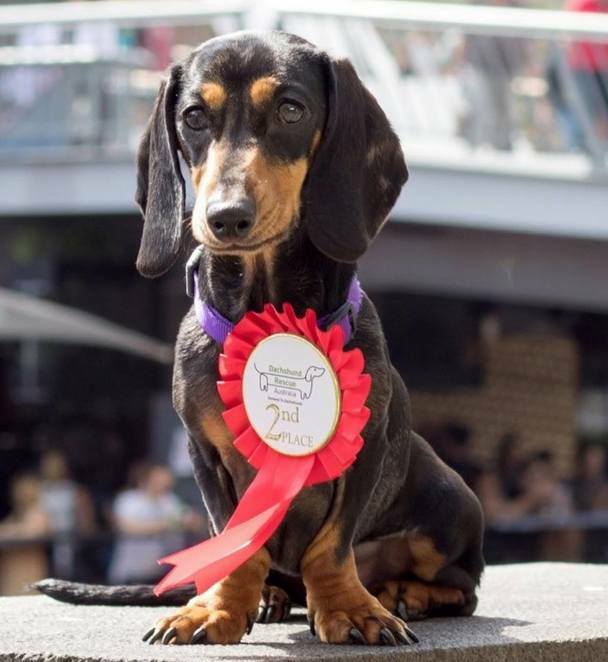 The heats for the race begin at 11 am at the Southgate Podium Level and the race will be followed by a dachshund costume parade around 1 pm. The costumes for these cute little dogs have to be seen to be believed! And why not a lunch and afterparty afterwards at the Hophaus?